Pipe Fittings U-bolts in Texas | Steel Supply, L.P.
A U-bolt is a bolt in the shape of the letter U with screw threads on each end. Originally, U-bolts were used to support pipework so they were measured using pipework terms. 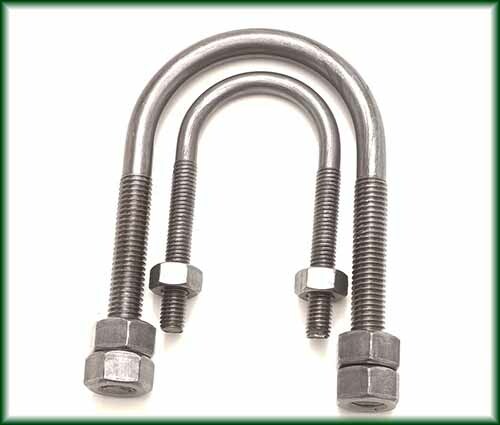 As a result, U-bolts are still described by the size of pipe they support.